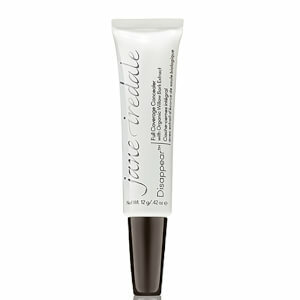 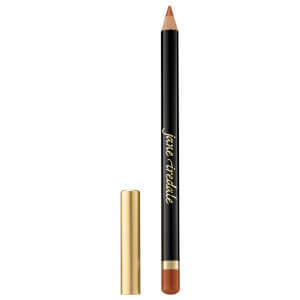 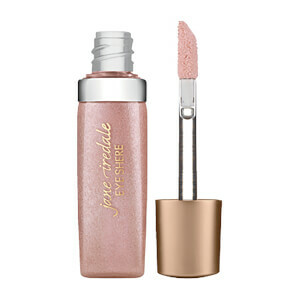 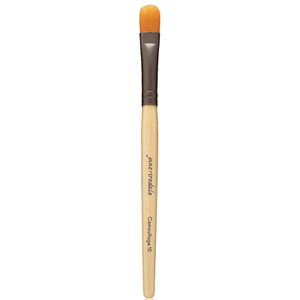 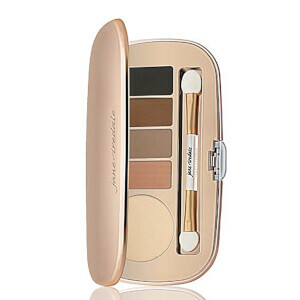 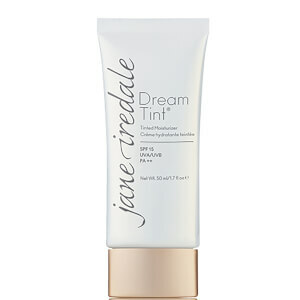 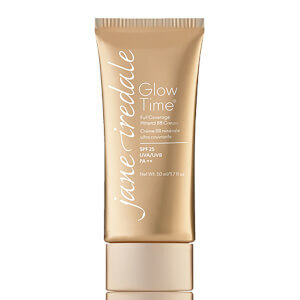 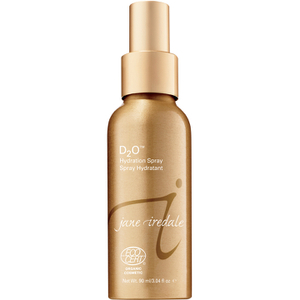 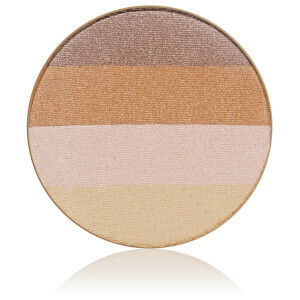 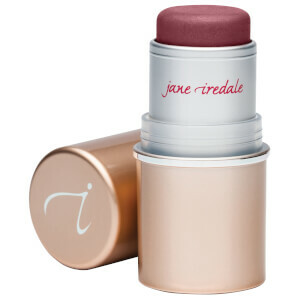 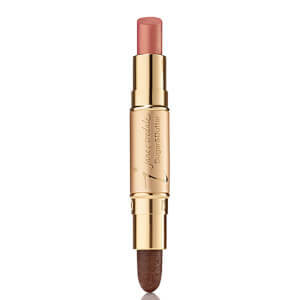 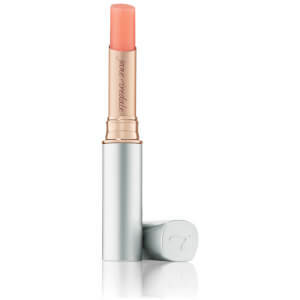 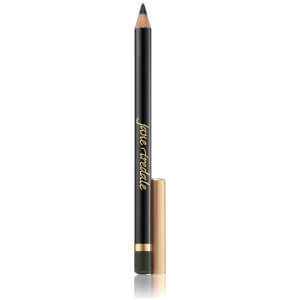 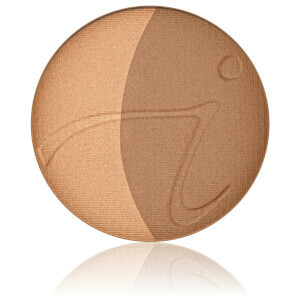 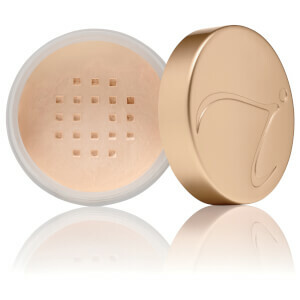 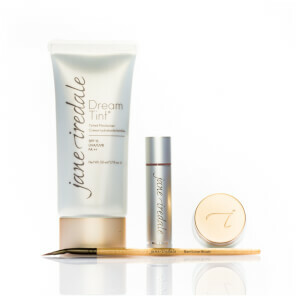 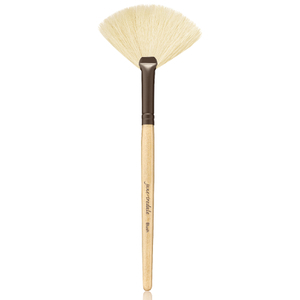 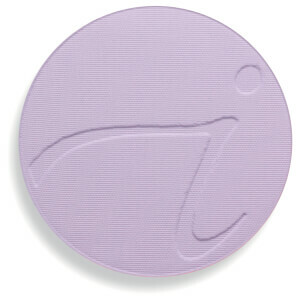 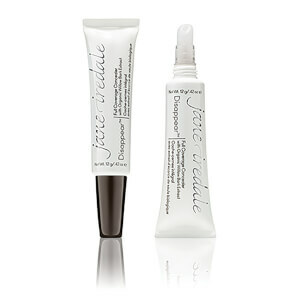 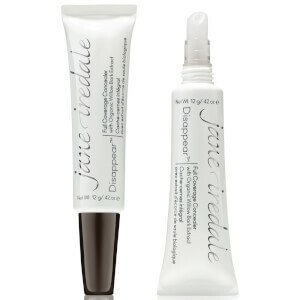 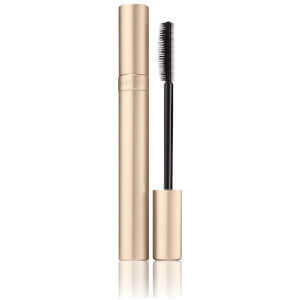 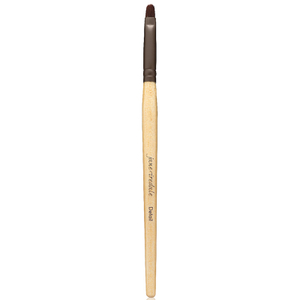 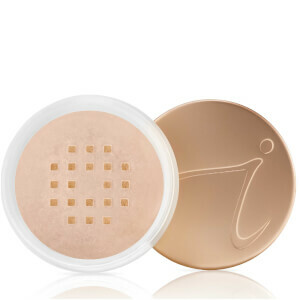 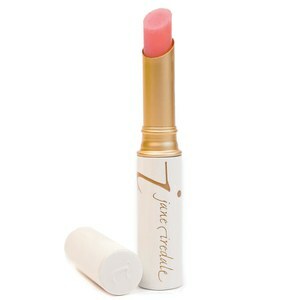 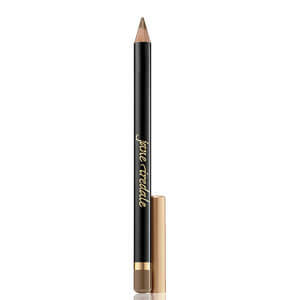 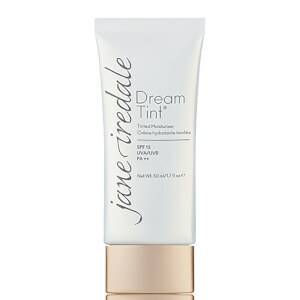 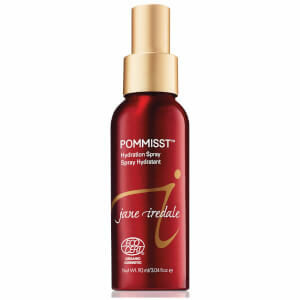 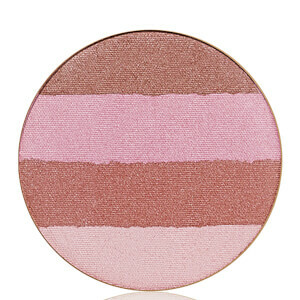 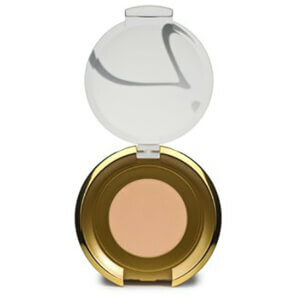 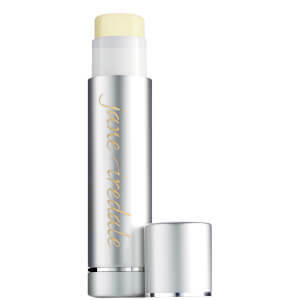 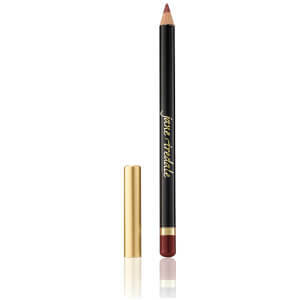 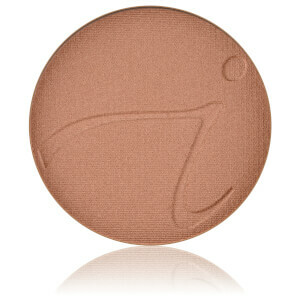 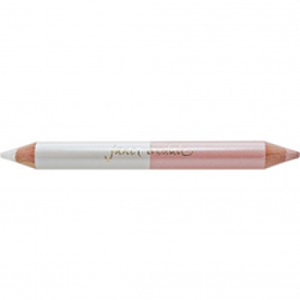 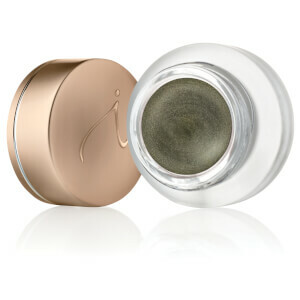 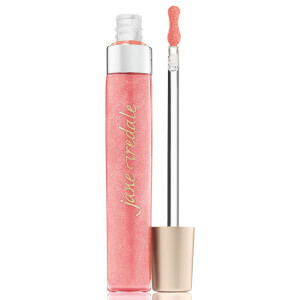 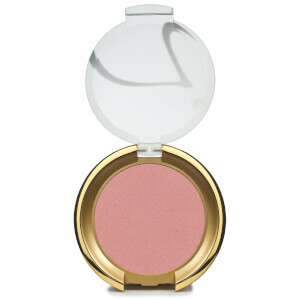 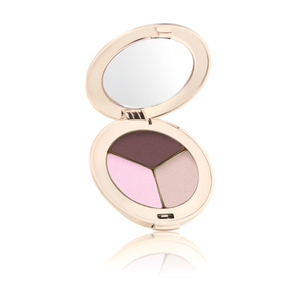 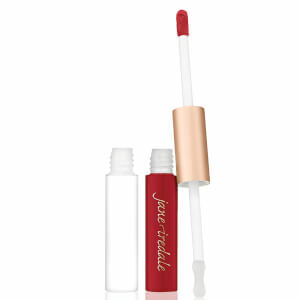 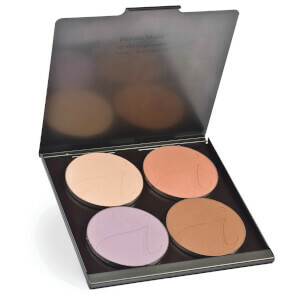 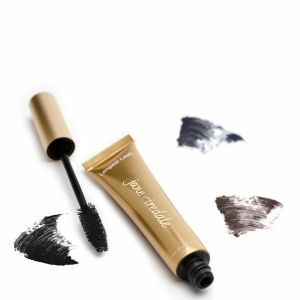 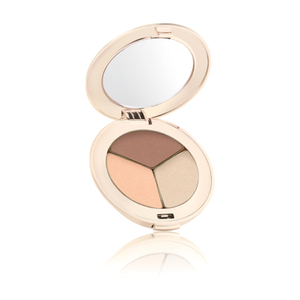 Jane Iredale revolutionised the cosmetics industry when she introduced her mineral makeup range in 1994. 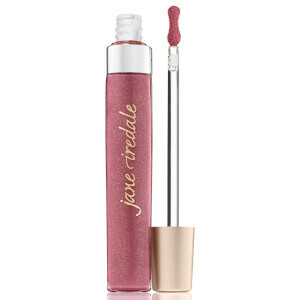 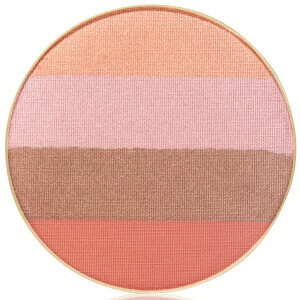 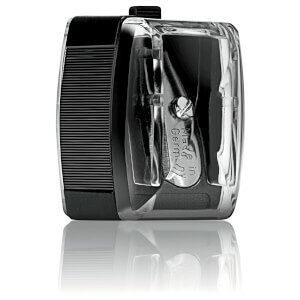 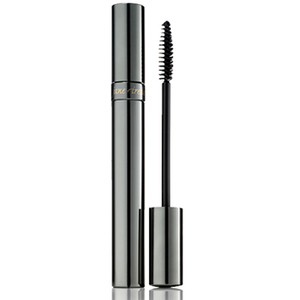 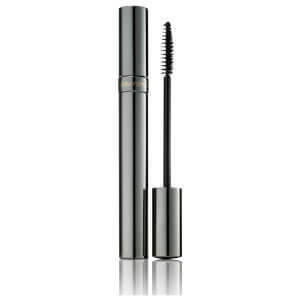 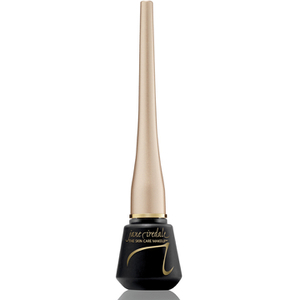 Her range of mineral cosmetics was inspired by her work behind the scenes of the entertainment industry. 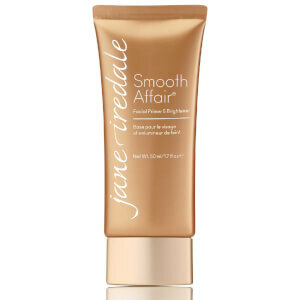 In an industry that demanded clear, flawless complexions from models and actresses, Jane Iredale witnessed the demoralising impact of breakouts, blemishes and skin sensitivity. 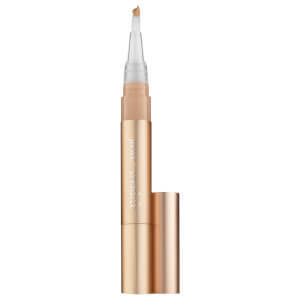 The solution was an innovative range of ground-breaking cosmetics that treat the skin and improve its condition while adding colour and definition. 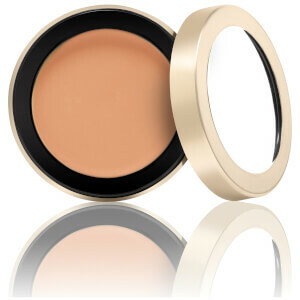 Although makeup enhances an individual’s appearance, wearing traditional cosmetics every day can cause problems for those who have sensitive or reactive skin. 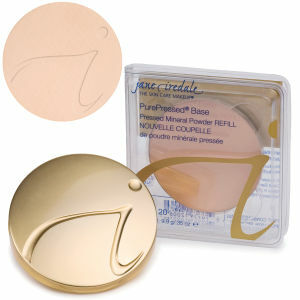 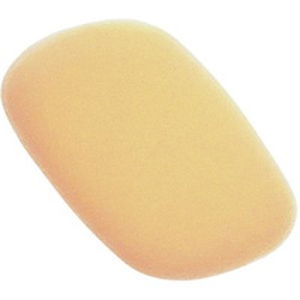 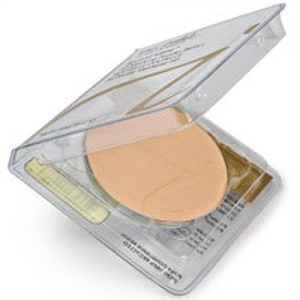 Daily application of heavy foundation and powders can lead to clogged pores, breakouts and prematurely aged skin. 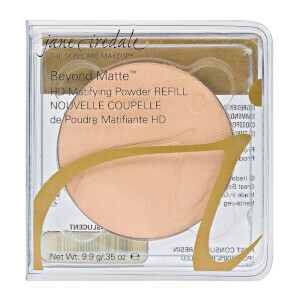 Mineral makeup avoids these problems. 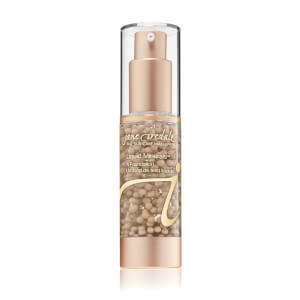 The natural ingredients in Jane Iredale's mineral-based cosmetics care for and nurture the skin, helping it to look and feel at its best.